Nigerian native software developer Bello Samuel has announced the launching of HTML5.ng for web developers to discuss, learn and share coding knowledge. The platform is described as a self-supporting community for all web developers to build a successful career and also empower people to learn the web on a daily basis. 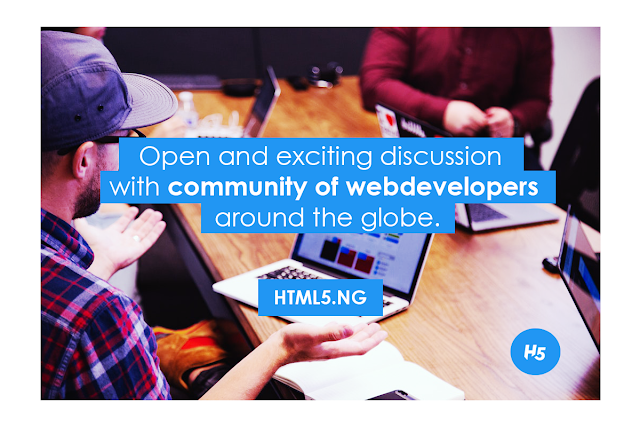 "Ask or Answer the question you love, together we can give more awesome feel to the web. 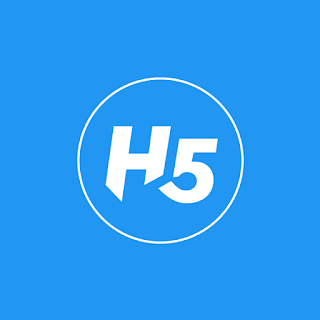 HTML5.Ng ".